In 1954 the Erroll Garner Trio introduced an instrumental song titled “Misty.” About a year later, Johnny Burke penned the lyrics, creating the song that is well-known today. “Misty” remained relatively unknown until Johnny Mathis popularized the vocal version with his million-selling recording in 1959. Although it was never a number one hit, “Misty” has been performed by hundreds of instrumentalists and vocalists. 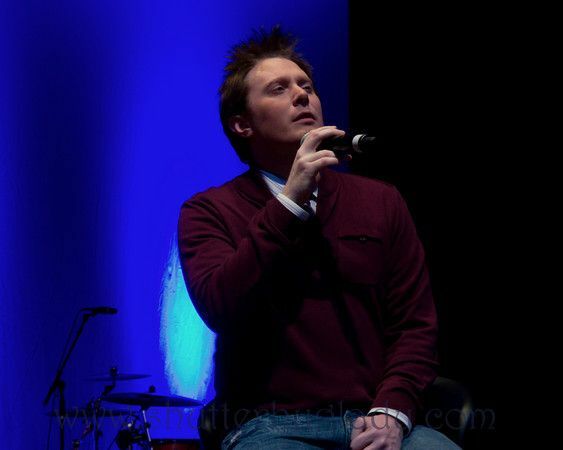 Clay Aiken recorded this beautiful song for his Cd, Tried & True. 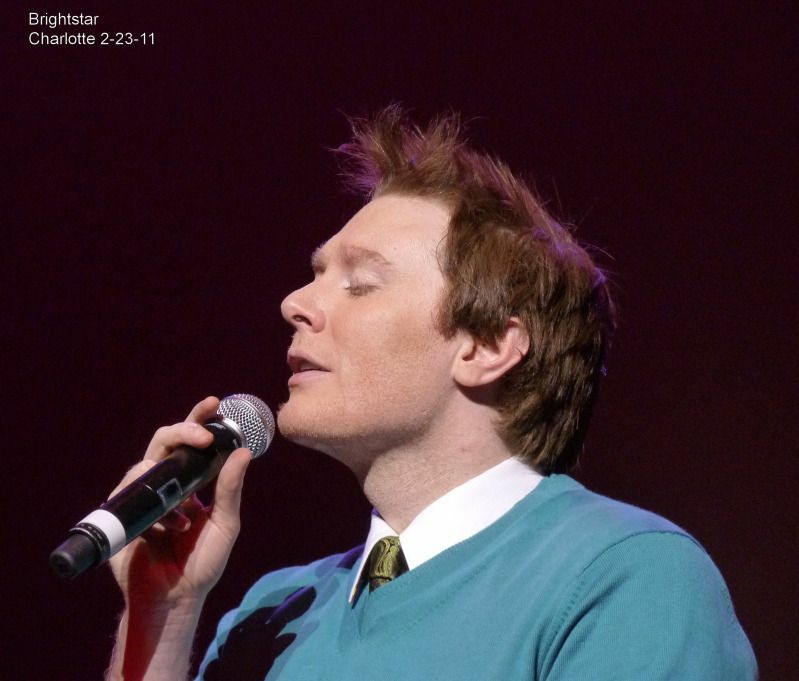 Hosaa put together a fun montage that features Clay Aiken and the song, Misty! Who knew “Misty” was such a wacky song? 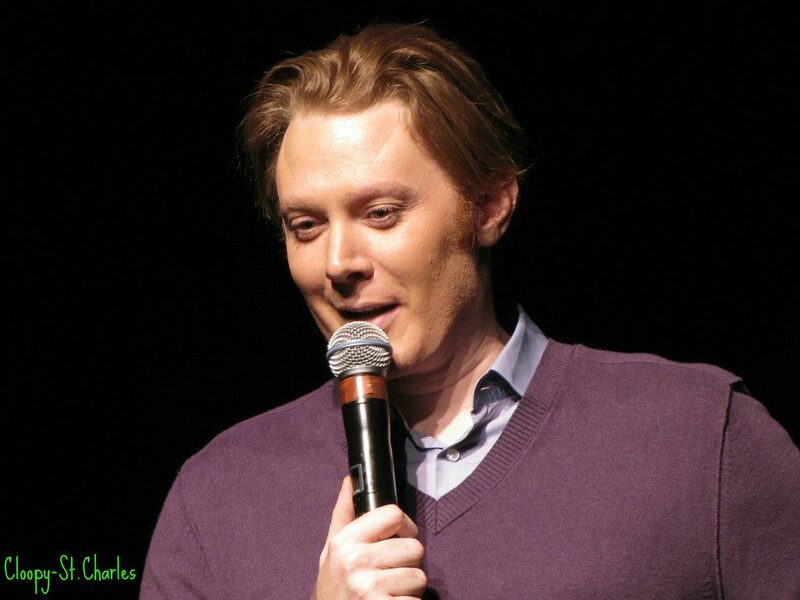 Anyone who’s attended a Clay Aiken show knows that the banter and the bobbles are half the fun. Clips from the Tried and True tour, 2011, lovingly assembled by hosaa. A big thank-you to hosaa for the fun video! I loved this song with the Johnny Mathis performance and I love this song with Clays' performance! Both gentlemen have glorious voices! Thank you for posting! What a fun video. I wish Clay would do another tour, but it probably won't happen. Where do you find all this info? I always enjoy reading here. Misty is not my favorite song, but I love the video. Clay puts on a fabulous show. Thanks for posting the pictures and video…such fun memories. I know the song is old, but I love it. I also love watching Clay on the stage. His personality is so much fun. The first album I ever bought included Johnny Mathis' singing "Misty". All these years later, I was so happy to hear Clay's version…beautiful. Clay was definitely at his best when he was talking to the audience. Id love it if he just did a banter tour. Or even a few one night stands. As long as there’s room in the audience for us long time fans. Thanks to Hassa for the great video and to you musicfan for posting. 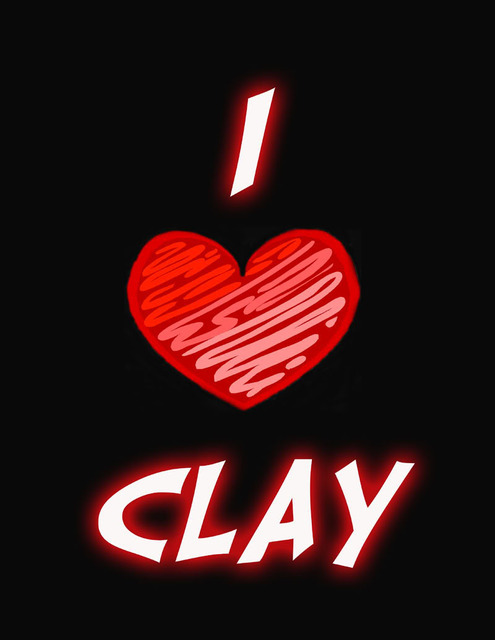 And to Clay for having so much audience appreciation. ❤️ Unconditional love to you Clay. I get misty over you still. God love him – he always talks too fast for me. Trying to follow along the best I can. Nevertheless, his singing is outstanding. Error: Error validating access token: Session has expired on Tuesday, 21-Aug-18 16:13:01 PDT. The current time is Friday, 26-Apr-19 00:09:49 PDT.